When investing lump sums different types of risk are mentioned, and your attitude towards risk is assessed. 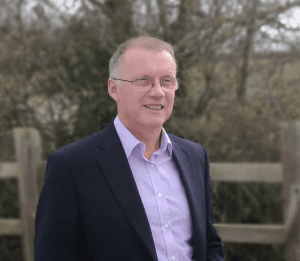 What are the main types of financial risks that Independent Financial Advisers consider when assessing how to advise on lump sums. 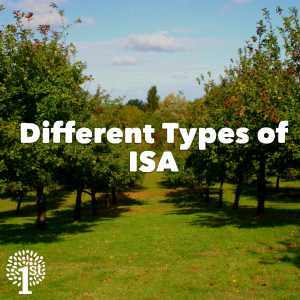 ISAs (Individual Savings Account) are government approved tax wrappers that allow you to make tax free returns on a number of different investments. The Help-to-Buy ISA and the Lifetime ISA include payments of government bonuses if you meet certain criteria. ISAs have an annual allowance of £20,000 per year that is free from income and capital gains tax; I have noted below if the subscription amount differs. 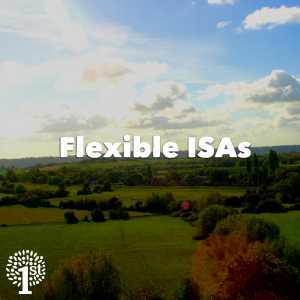 Many ISAs are now flexible, allowing you to take out and replace money within the same tax year without affecting your overall ISA allowance. This does not apply to Help to Buy ISAs, Lifetime ISAs and Junior ISAs. 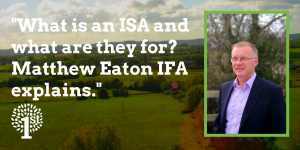 Cash ISAs allow you to deposit money and earn income tax free interest on the sum. The interest paid tends to be lower than inflation. 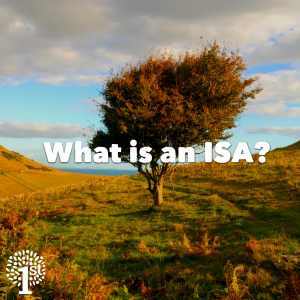 This ISA allows you to invest in equities free of capital gains and income tax. A Junior ISA is for children under the age of 18; they are not allowed to withdraw the money until they are over 18. 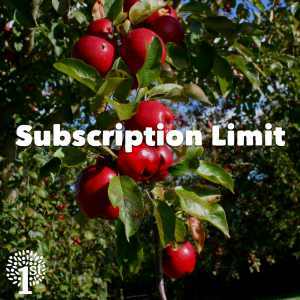 The annual limit is £4,260. You can save into any mix of cash or stocks and shares, and switch between the two as often as you like. You receive a £50 bonus for every £200 saved to a maximum of £12,000 saved. These are closing in December 2019 to new applicants provided you use it to buy a house. If you are aged 18 to 39, you can open a Lifetime ISA and save up to £4,000 tax-free each year up to and including the day before your 50th birthday. The government will pay a 25% bonus on your contributions if you meet certain criteria, up to a maximum of £1,000 a year. The lifetime ISA limit of £4000 counts towards your annual ISA limit. This ISA is similar to the Stocks and Shares ISA and invests in peer to peer lending or crowdfunding and is not covered by the Financial Services Compensation Services. If you would like to discuss ISAs and their suitability for your circumstances, please call us or get started today.